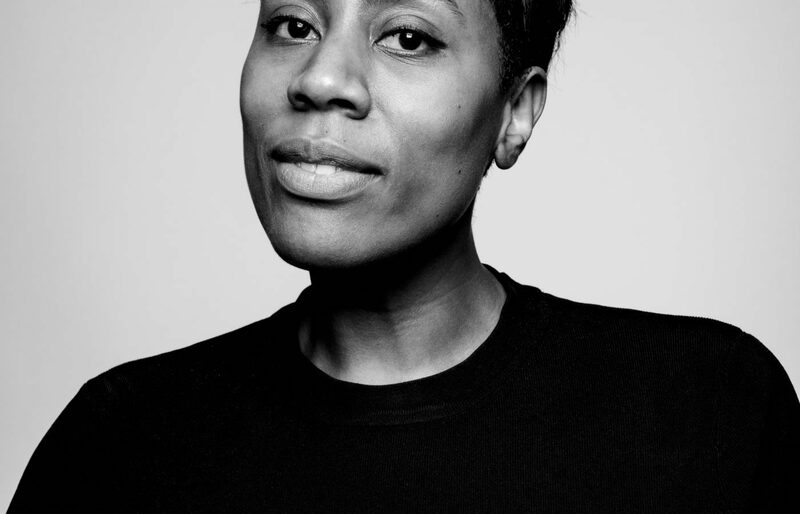 Sharna Jackson is a curator, writer and project director who focuses on socially-engaged digital initiatives within arts, culture and publishing. She became Artistic Director of Site Gallery in 2018, before which she held roles at Tate, Hopster, Design Museum and The Broad. She has consulted for the Royal Collection Trust, Museum of Childhood, V&A and Science Museum amongst others. Sharna is now a trustee at Sheffield Doc Fest, New Writing North a reading and writing development agency in Newcastle and on the programme committee for the annual Museums and the Web conference in the US. She is a member of BAFTA’s committees for Children’s and Learning and New Talent and the Children’s Media Conference advisory board.